Aoife’s life is finally on track. She’s happily married, pregnant with her first child and has the world’s best mother in law. 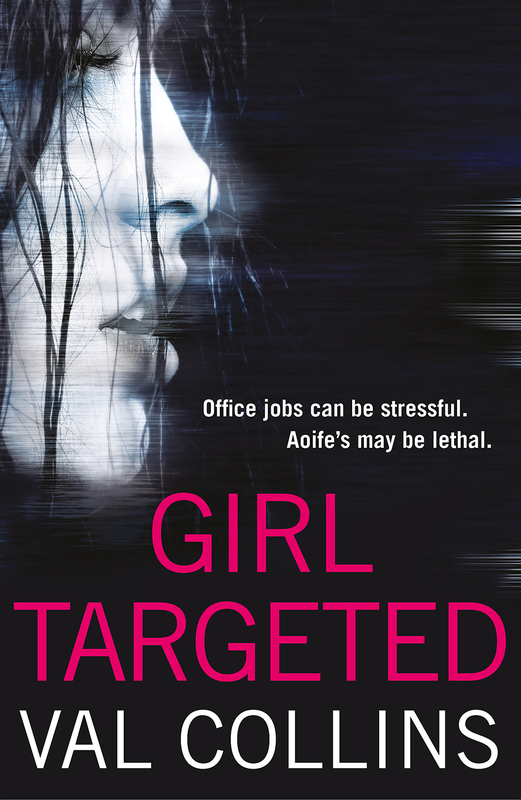 But when Aoife accepts a job as an office temp, her entire life begins to unravel. You can do this. But what if I can’t? You have to. There’s no other way. People do it every day, every hour. They manage and so will you. Don’t think, just act. Another fifteen minutes and all your problems will be over. Life will go back to normal and you’ll never have to think of it again. Sweat trickled down Delia’s back. Her face burned and she could feel something bubbling up from the pit of her stomach. 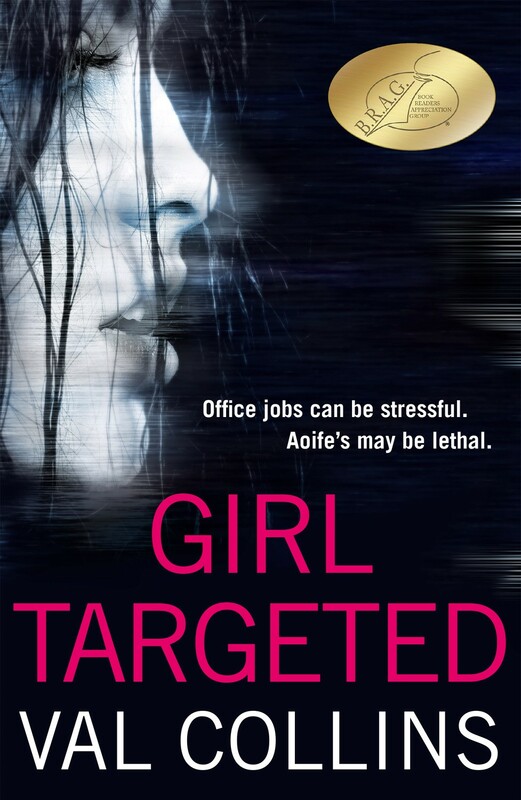 Her hands shot out and were within inches of the girl’s scalp before she realised it. She snatched them away and gouged her nails into the palm of her hand. What was happening to her? She looked around. Had anyone noticed? Her neighbours were on this train. Some of their kids were in Ellen’s preschool. She couldn’t have them thinking the poor child had a lunatic for a mother. Delia knew she had a reputation for being highly strung, but until recently she had exercised extreme control over her emotions. Her temper tantrums, glorious outbursts that terrified family and colleagues by their violence and unpredictability, were actually carefully orchestrated performances. One or two a year and she controlled everyone in her life. She had always believed more frequent outbursts would be counterproductive. But something had changed in the last month. Almost every day she felt the urge to hurt someone. The previous week a man had bumped against her in the supermarket and she had almost punched him. The incident terrified her. She was a respected member of her community, a single mother with a daughter to support. She couldn’t afford a criminal record. Routine, she decided, was the only answer. Doing the same things, in the same order, at the same time would reduce her stress levels and enable her to keep control. It had worked reasonably well until today.